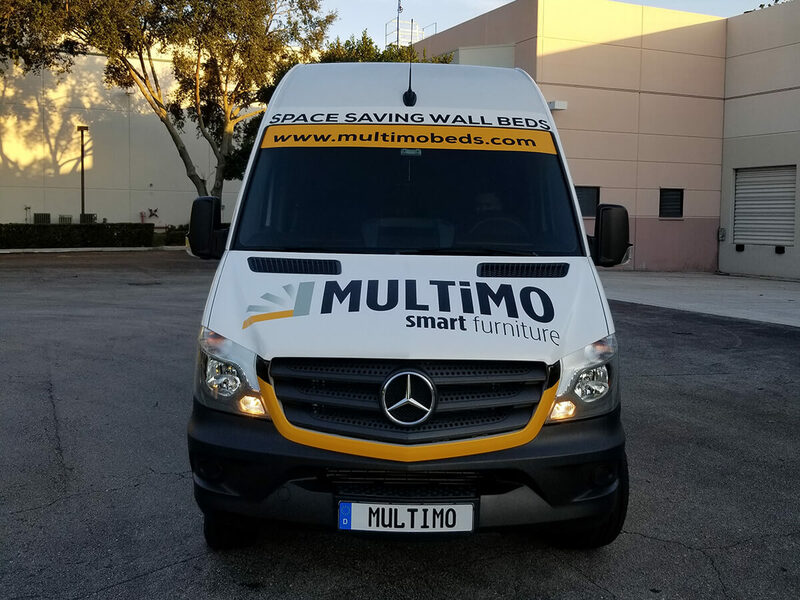 White Glove Delivery is available as an additional service for our customers in greater Miami area and New York tri-state area. We will bring delivered packages inside your house or condo. Unpack and inspect for damages. 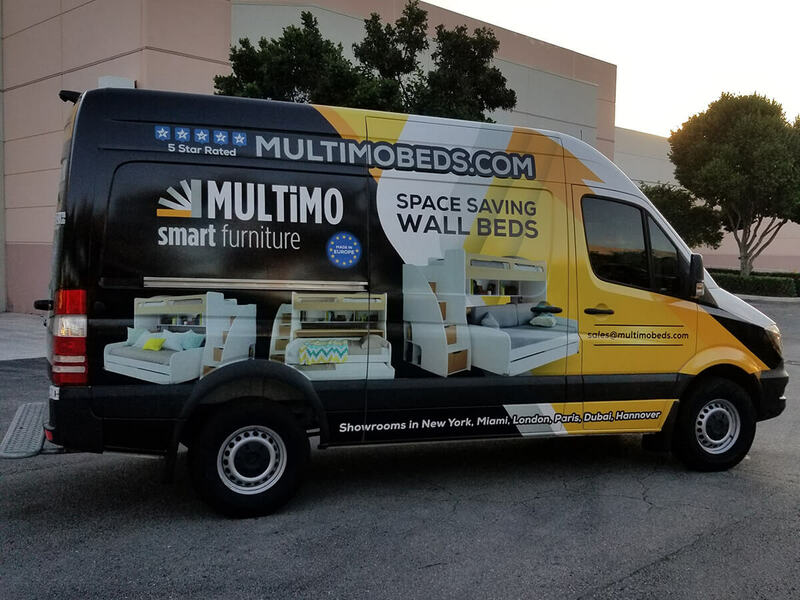 Remove partial baseboards to install wall bed flush to the wall, or add a spacer on the back of the wall bed if baseboard removal is not desirable. Assemble a bed and other purchased items. Clean up and dispose of the packaging. To request white glove delivery, please check the box on the checkout page “Request White Glove Delivery & Assembly”. Once we receive your order, we will contact you to arrange delivery and discuss other details. 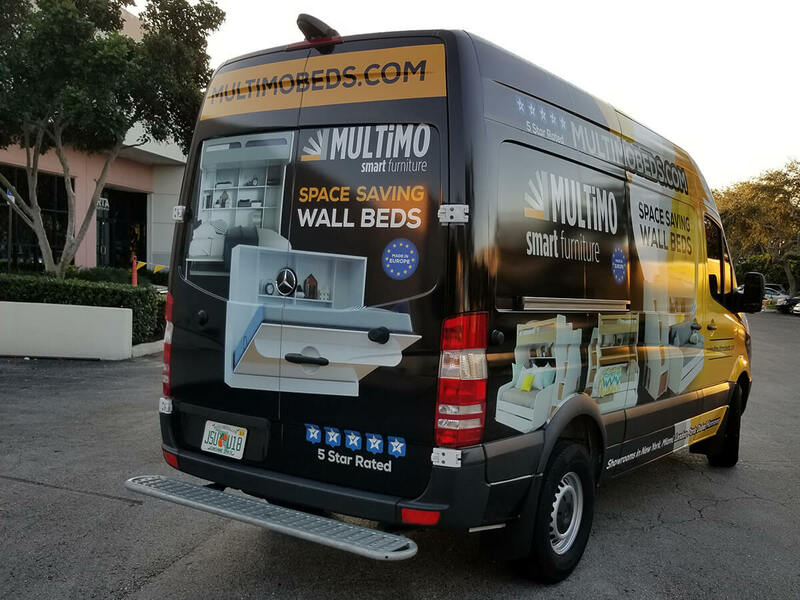 If you have any questions, please contact us at sales@multimobeds.com.